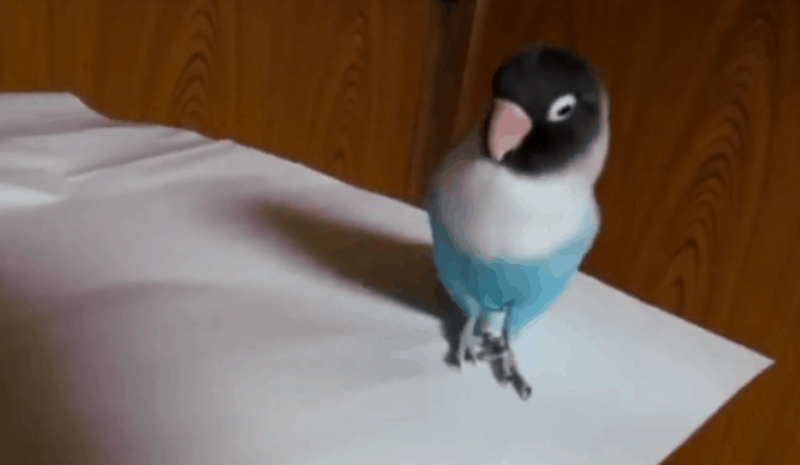 You loved our first Irish dancing parrot so we have found another one for you. These little parrots are popping up everywhere. If you do have one of these amazing little guys at home be sure to take a video and send it to us on our Facebook page. Be sure to hit that share button and enjoy. Get your weekly dose of Irish here.